For my MEng project I was involved in continuing a previous project with two other students, at Hull University. 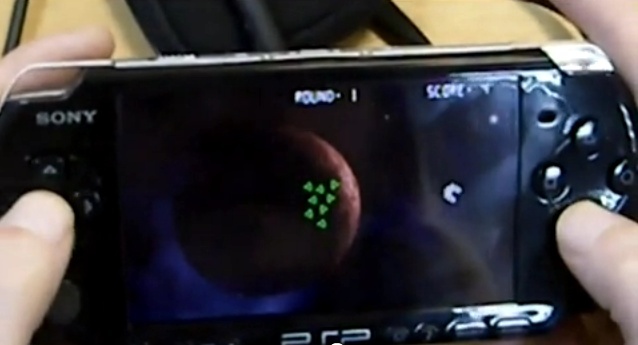 The aim of the project was to create an SDK package that could be used by students at the university to quickly build and prototype games for the Sony PSP handheld. For my final year project of my BSc course at Hull University I created a 3D editing application and physics library for the simulation and modelling of clothing/cloth. The physics library was written in using C++ and compiled into a dll. 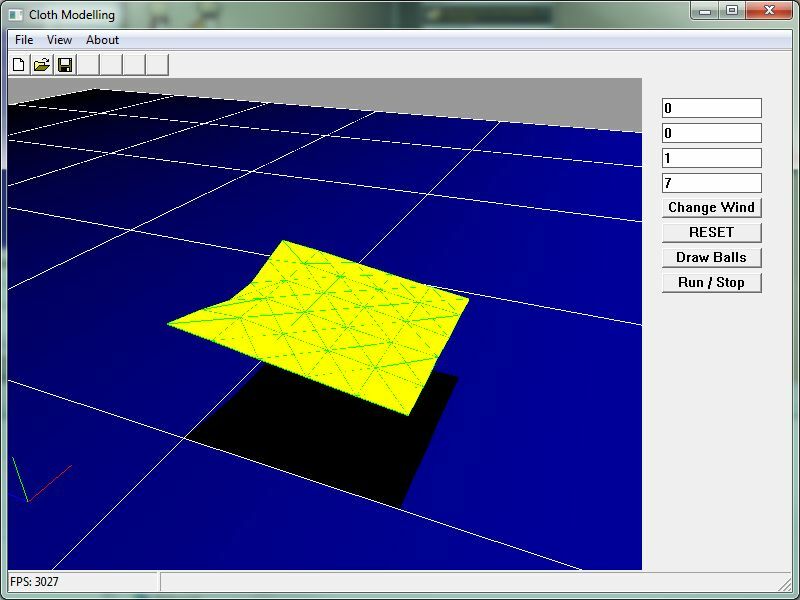 The main application for the 3D modelling was written using C++, Win32 and OpenGL. No middle ware packages where used, the physics and application where all written from scratch. A PHP browser based text adventure.